Were the Super Bowl Commercials worth the Spend? Without a question, Tom Brady and the New England Patriots 31 unanswered points against the Atlanta Falcons will be a Super Bowl memory that will be etched in the minds of sports fans forever. The unprecedented comeback was nothing short of amazing and Tom Brady has solidified himself as the Greatest of All-Time. 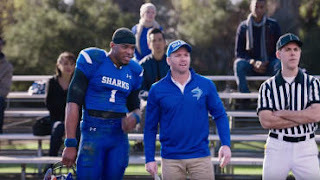 Obviously, we can all talk about the controversy surrounding Brady and the Patriots, but more importantly will we remember any of the commercials during the big game? equivalent of $166,667 per second. 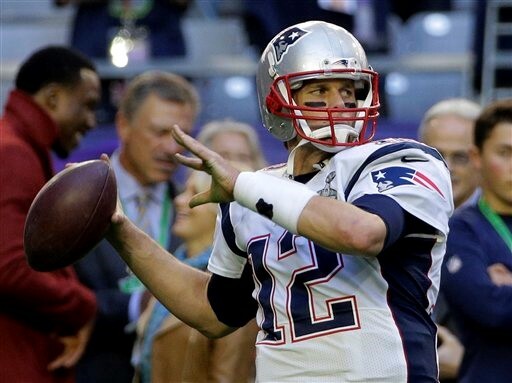 The Super Bowl is expected to serve up more than 110 million viewers. According to Forbes, this year’s $5 million price tag equals about 4 and 5 cents. An average commercial at between $200k to $500k for 2 to 7 million viewers which equates to 8 to 10 cents more per viewer. By all accounts this seems like a great spend right? Even Forbes, Huffington Post and every large marketing agency say if you can afford it utilize the Super Bowl for your Ad Spend. However, most companies cannot afford this type of spend and the one’s that can are throwing good money away. Not to mention, 2017 Super Bowl Commercials were less than stellar this year! According to Communicus’ new study about advertising during the big game showed that four out of five commercials during the last Super Bowl failed to make people buy or build product interest, the research firm said. Only 10% of consumers remember the average Super Bowl ad and know the brand being advertised. 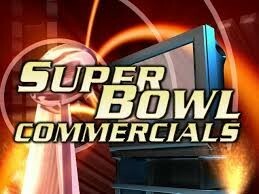 80% of Super Bowl commercials fail to change consumer opinions/intentions regarding a brand. Only 33% of consumers can remember seeing a typical Super Bowl commercial in the first place. Recently, advancements in media and technology have provided advertisers with a multitude of new ways to target and connect with potential customers. Consumers have long been vocal about their aversion toward ads; ads interrupt programs, push products that are potentially not of interest and are, in general, a nuisance. It’s simple: We the consumer DO NOT like ads shoved in our face from you the company! DeliveryMaxx has developed a Patent-Pending program allowing consumers to advertise to their friends and family via Social Media just by sharing their happy experience. In addition to being able to provide content across all of the major social media channels driving traffic back to their clients’ websites, DeliveryMaxx helps its clients with Online Reputation and Social Media Engagement. In short, DeliveryMaxx turns its client’s customers into virtual billboards saving their clients thousands of advertising dollars. How simple is it you might ask? By taking a simple picture or video and providing the consumer an opportunity to share the happy experience; one transaction can equal to thousands if not hundreds of thousands of views. For companies that have multiple transactions a day, these views and customer engagement will increase exponentially. The best part of digital advertising is the advertising does not disappear overnight. The shelf life for digital advertising can last years. DeliveryMaxx also puts in place a strategic plan which improves their clients’ customer satisfaction index by staying in front of the happy customer. Thus, emotion and loyalty drives the consumer to continue to advertise for said company. Because of DeliveryMaxx’s Patent-Pending Technology the proven results happen as easy as pushing a button on a mobile app driving your product into the hands of millions of potential consumers. The cost of this type of advertising is less than 1 cent per view. Because the consumer is the one advertising for DeliveryMaxx the ROI increases tremendously as they are reaching “like minded” consumers. For more information on how DeliveryMaxx can help your business or organization create a custom advertisement and marketing program worthy of Super Bowl proportions visit www.deliverymaxx.com or contact 888.936.6299. DeliveryMaxx clients include Automotive Dealerships, Real-Estate Brokers & Agents, Churches, Service Industry, Sports Teams, Non-Profit Organizations and more. 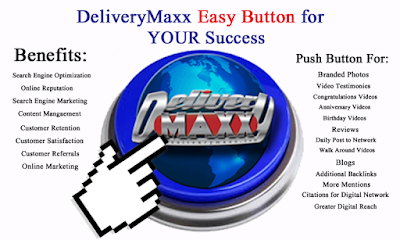 In fact, anyone wanting to create a dominate presence on the web needs the DeliveryMaxx Program. Everything published to the World Wide Web will affect how your business is perceived. DeliveryMaxx allows you to take full control of your presence on the web; ensuring that daily branded content (Blogs/Videos/Images), reputation management (Online Reviews) and customer retention strategies are working together in unison allowing you to set your dealership apart from the competition. It is not enough to just have a program, but you must have a strategy and DeliveryMaxx provides you the tool to allow you and your customers to share with the world how great you are!